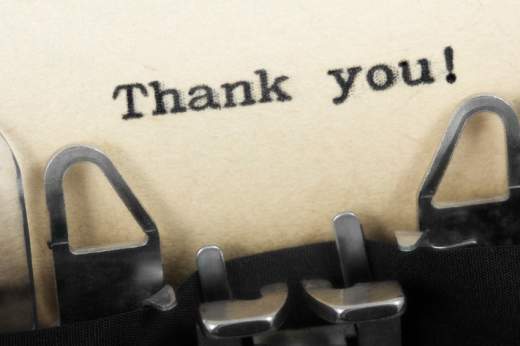 Thank you to Burlington voters for PASSING the 2013-2014 school budget! In February, Team Phoenix enjoyed two field trips. Mid month we traveled to the Flynn and watched a play about Rosa Parks. 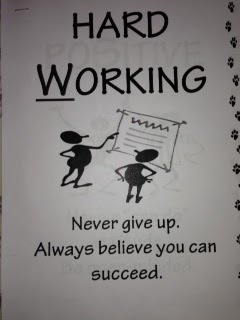 This fitted in wonderfully with Mr. Rock's teachings about her important work. Then, right before vacation, we went bowling to spend some quality team time together. You can't have a bad time bowling and all of us, adults and students alike, were fashionistas in our bowling shoes. Many, many thanks to the PTO for covering the bus fees for these two trips. These outings really brightened up our school days. Read Superintendent Collins' latest Blog entry at the link below! 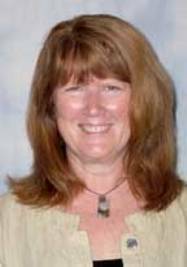 Superintendent Jeanne Collins' Blog was updated on March 1st. Please read to get the latest news on what's happening across the district! Join us for set building on Saturday, March 23, in the Hunt Middle School auditorium from 9-4. This is always a fun event and it's great to see your work come alive on-stage during the performance night. Come for whatever part your can. Bring: paintbrushes (labeled), tools (cordless drills with philips bits), and/or old clothes for painting. Creating a pajama factory out of plywood and 2 x 4's! All are welcome - Whether or not you have a child in the play, we would love your participation! Do you have some items at home you could LEND out to play organizers? Here is a list of props needed. Please contact Kim at khunt@bsdvt.org if you can help! The Capstone Project allows 7/8 grade students the opportunity to pursue a topic of personal interest. It also allows them to learn in and from the community and to share that learning with the rest of us once it’s completed! Let your imagination run free! What do you want to learn more about? What can you learn about & from the community around you? The Capstone Project does take a real commitment. Once you choose a topic and an advisor, you need to get right to it—begin your community learning and then document the learning. We will also help you connect with a mentor in the community. There are meetings with your advisor and mentor along the way. The final expectation is a formal presentation of your learning. Fill out the initial “Application/Commitment Form” and “Permission Form” with your parents, and turn the forms in to Mrs. Pawlusiak. After that, you’ll need to find an advisor—Mrs. Pawlusiak can help! Your advisor, Mrs. Pawlusiak or Mrs. Sutton will help you find a community mentor knowledgeable in your area of interest! Interested students will have a staff advisor and they will be connected with a mentor in the Burlington community. Students must have their applications in by March 11. Work on the project continues through mid-May and there will be presentations at the end of May. Questions can be directed to Diane Pawlusiak in the library or to Jennifer Sutton, Community Outreach Coordinator. 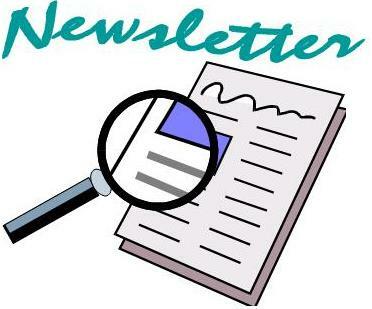 Additional Capstone Project documents are pasted at the end of this Blog and can be emailed to you directly by either Mrs. Pawlusiak or Mrs. Sutton. Hunt rolled out the PAWS program at the last assembly! 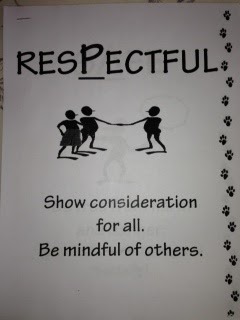 Hunt rolled out the PAWS program at the last school assembly. 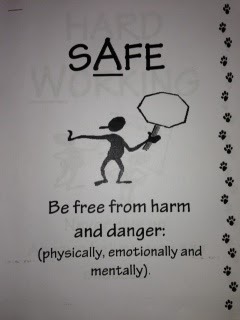 The acronym PAWS stands for students being respectful, safe hard-working and positive. 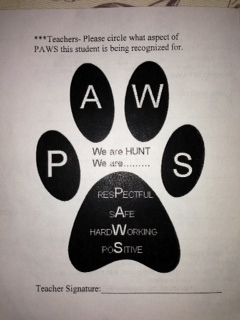 Teachers and staff are on the lookout for students following PAWS values. Students have the opportunity to earn PAWS cards which can be turned in for a weekly raffle. In the first week, Hunt teachers and staff handed out a total out 351 cards. More computers coming to Hunt! 1:1 computing starts next fall at HUNT! Mr. Amato announced that all students will have 1:1 computing starting next fall at Hunt. Several teams have been piloting having 1:1 computers over the past two years. At present, Hunt staff are getting professional development in integrating technology each Tuesday - called Tech Tuesday. 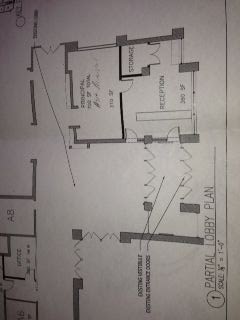 Mr. Amato talked about the Burlington school district making changes to the front entrance lobby of Hunt. There are preliminary plans that can be viewed, although we are not sure when these changes will take place. In the meantime, there is discussion about putting video cameras in the lobby and facing the bike racks to reduce the incidence of theft and vandalism. Teachers are reviewing data from the NECAP exams and Mr. Amato will share trends and conclusions at the March PTO meeting. The PTO voted to allocate $400 to help fund the Pajama Game. 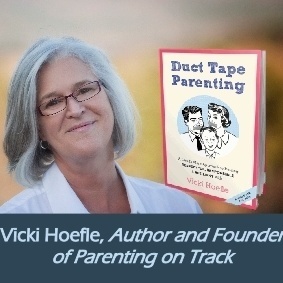 FREE Duct Tape Parenting Seminar on WEDNESDAY! Pancake Breakfast & Silent Auction coming on March 16th! The PTO fundraising committee has been working very hard in preparation for our upcoming Pancake Breakfast & Silent Auction on March 16th. With breakfast made for you and over $8,000 worth of items up for bid, we are sure this is going to be another memorable and highly successful event. For an event such as this to be a success many volunteers are necessary. Please contact Tammy Kuypers at Kuypers5@yahoo.com to volunteer for a 2 hour shift. Volunteers will have plenty of time to bid on items and to eat! Why: To raise money for 8th grade graduation, 6th grade orientation picnic, Jr. Iron Chef, school-wide assemblies, financial support to teachers and staff for field trips and supplies, and many other valuable activities and programs for enrichment. When: Saturday, 3/16, from 8:30a.m. until 11:30a.m. Bidding closes at 11:30 am. 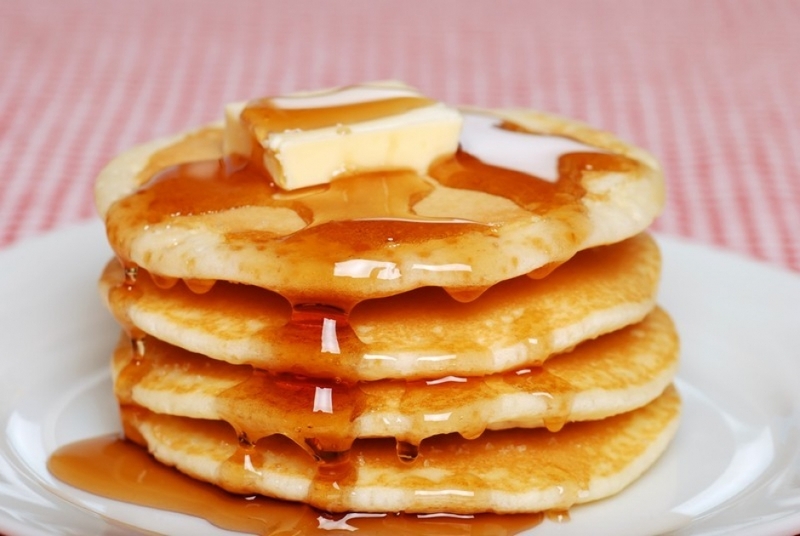 Cost: Pancake Breakfast $6 adult, $4 kids, free for kids under 3, and $15 family of 4. No entrance fee for auction & you do not have to pay for breakfast to bid on silent auction items (we just hope you will). 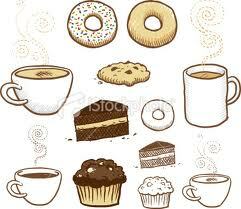 Coffee Break Fundraiser at BOTH Williston rest areas on St. Patrick's Day, March 17th! The students who will be traveling to Washington, DC and Philadelphia in April have set up a Coffee Break fundraising event on March 17th from 8am to 6pm. The group will have BOTH the northbound and southbound Williston rest areas booked for the day. Please let Mr. Gagnon know if you can donate by emailing him at jpgagnon@bsdvt.org. If you, your friends or family members will be traveling on I-89 on St. Patrick's Day, March 17th, PLEASE stop by to say hello and to support our students traveling to Washington and Philadelphia! Are you playing a spring sport, running a spring road race or just trying to stay in shape? If so, we want YOU to run with us!! WHAT: Run 1 mile laps on a course around Hunt Middle School, collectively covering 520 miles! 520 miles = distance from Burlington, VT to Washington, DC! WHY: To raise money for Hunt’s Close Up Washington program which will take students to Washington, D.C. over April break. HOW: Pay an admission price and run as many laps as you can! Snacks and beverages will be provided for all runners! Run as much as you want and take as many breaks as you need. Very ambitious students could also take DONATION FORMS and ask friends/family for donations per mile! March 21 - Hunt PTO Meeting - 6:30pm in the library - note the new time! 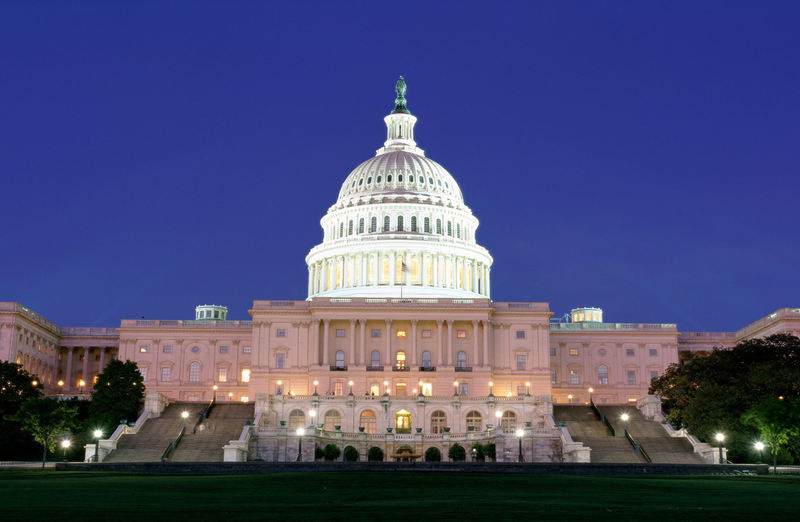 April 13th - Run to Washington! 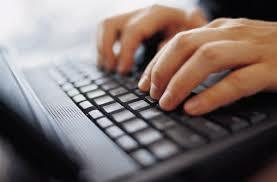 The Capstone Project allows you the opportunity to pursue a topic of personal interest. It also allows you to learn in & from the community and to share your learning with the rest of us once it’s completed. Use this list as a starting point. You may use one or more of these ideas as part of your presentation. <!--[if !supportLists]-->· <!--[endif]-->May – Practice your presentation with your Advisor! <!--[if !supportLists]-->· <!--[endif]-->Late May – Capstone Presentations, Date/Place T.B.A. <!--[if !supportLists]-->· <!--[endif]-->JUNE- -- Students who successfully complete the Capstone Project will be recognized at their graduation ceremony. whatever it is---ANYTHING AT ALL! This list is just a start! Thanks to Mr. Dov Stucker for this list! WHAT WOULD YOU LIKE TO CHOOSE FOR YOUR PROJECT? WHY WOULD YOU LIKE TO CHOOSE THIS PROJECT? NOTE TO PARENTS: By signing this form you are saying that you understand your child’s commitment, and that you agree to it. You are also agreeing to encourage and to support him/her with this project. The Burlington School District believes that community trips and involvement are important components to a student’s educational experience. In order to help ensure the community-based component of the Capstone Program is safe and educational for all involved, the District requires that this form be completed by the parent/guardian of all students participating in a Capstone Project, which is offered by L.C. 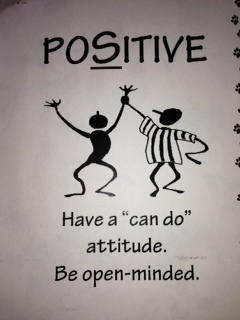 Hunt Middle School throughout the school year. My son/daughter has discussed the Capstone Program with me, and I am aware of the Capstone requirements and responsibilities and thus give permission for my child to participate in the Capstone Program through Lyman C. Hunt Middle School. I recognize that there is an increased, inherent risk for my student while participating in the community-based activity of the project. I understand that this program may involve activities that take place off school grounds, may exceed school hours, and that are not directly supervised by a school employee. I understand that school personnel may not have visited the site, may not have met the community host, will not be present when the student is at the site, and will not supervise the visit. I understand and agree that the Burlington School District will not be held liable for injuries resulting from accidents or unanticipated occurrences beyond their control.